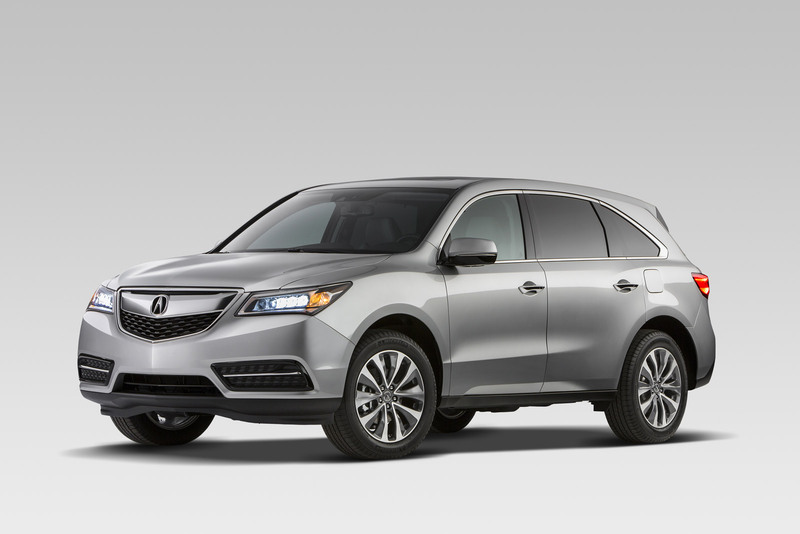 Home Acura MDX Honda is recalling its 2014-2015 Acrua MDX & MDX AWD Vehicles for A/C Compressor Clutch Drive Bolts that may Corrode. Honda is recalling its 2014-2015 Acrua MDX & MDX AWD Vehicles for A/C Compressor Clutch Drive Bolts that may Corrode. Honda will notify owners, and dealers will replace the air conditioning compressor clutch drive bolt and install a new clutch plate if necessary, free of charge. The recall is expected to begin July 31, 2015. Owners may contact Acura client relations at 1-800-382-2238. Honda's number for this recall is JQ7.